This pocket listing isn't on the MLS - check out this beautifully maintained ranch style home in the heart of Spring Hill! 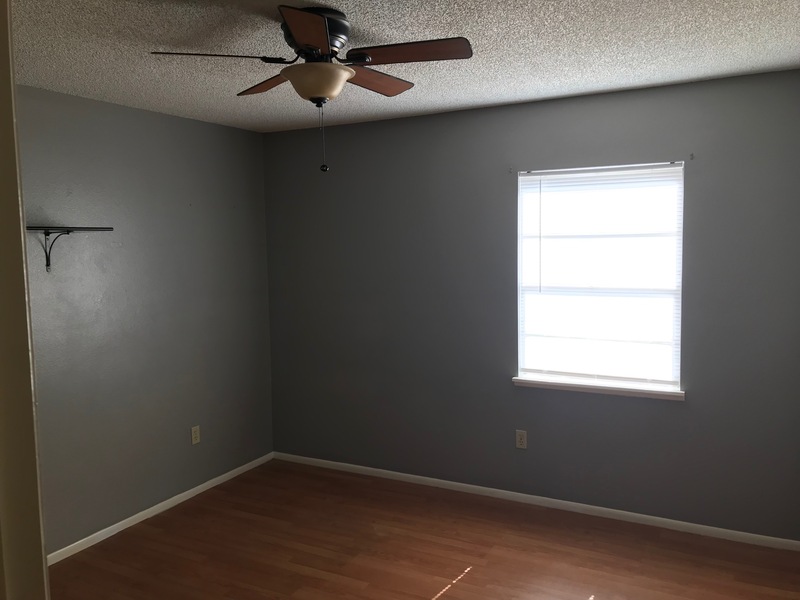 This remodeled split floor plan boasts 3 spacious bedrooms with 2 full baths with approximately 1,268 of indoor living space! 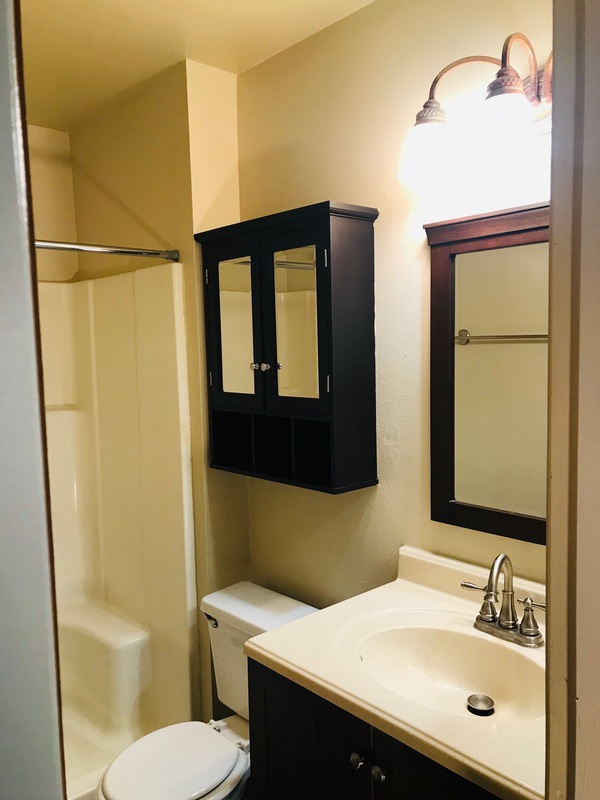 New flooring, vanities, and modern lighting in both bathrooms, plus an extra linen closet in hallway. 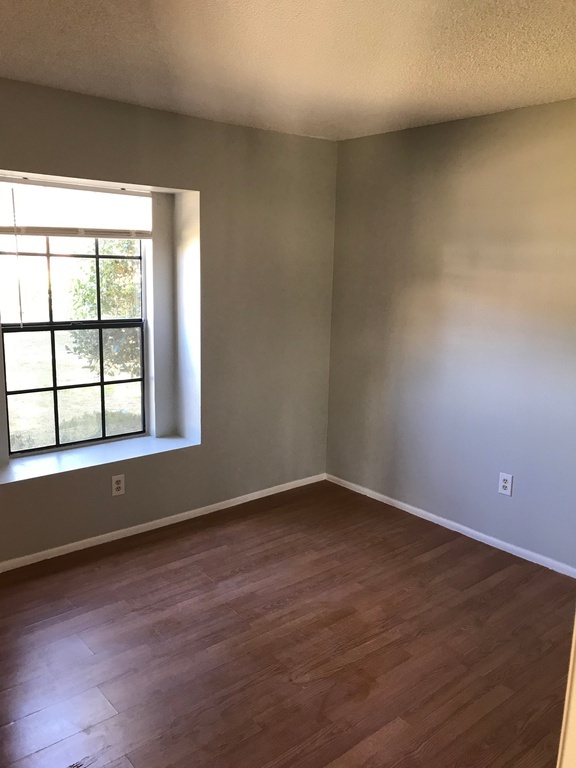 The master bedroom is light and bright with a large walk-in closet! 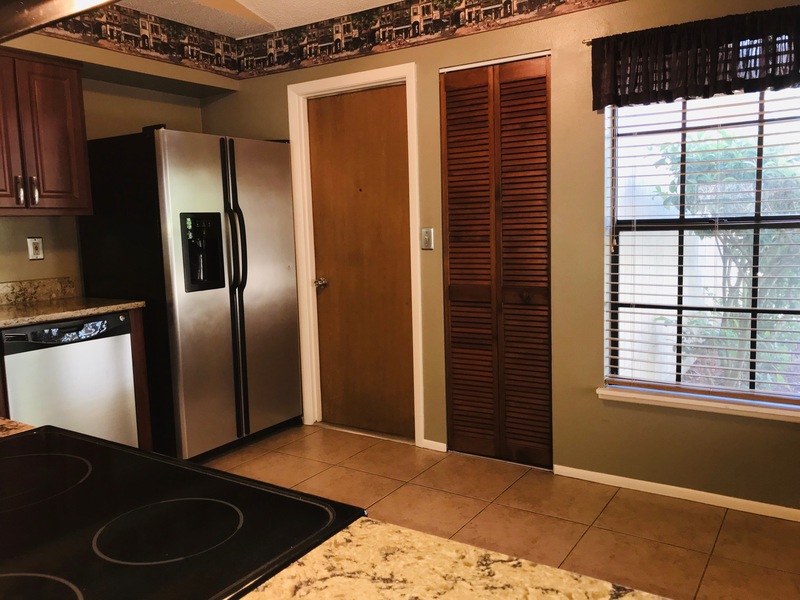 Newly renovated eat-in kitchen has gorgeous quartz countertops, ceramic tile, refurbished cabinets, stainless steel appliances, deep double sinks, pantry, garbage disposal, and dishwasher, and overlooks your own little corner of the world! 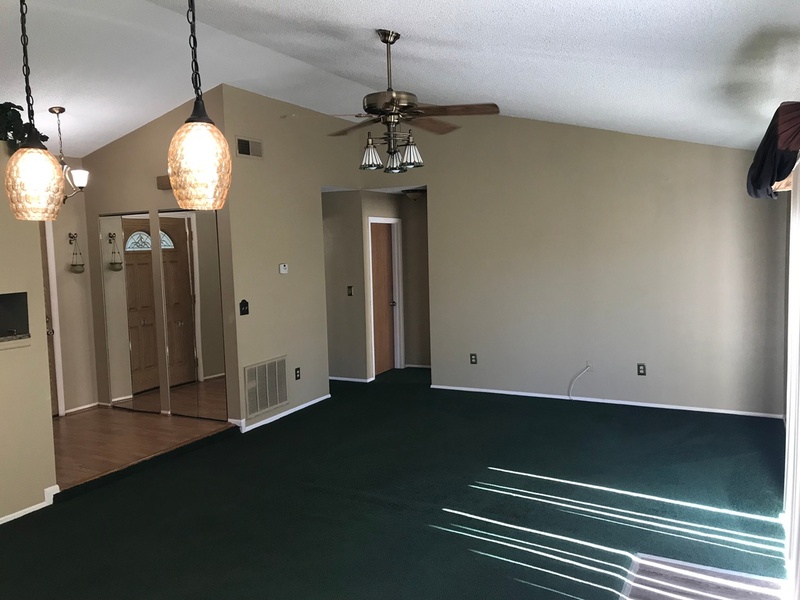 The large living/dining room is perfect for entertaining, and has vaulted ceilings, lighted ceiling fan, and glass doors overlooking your private, peaceful backyard! 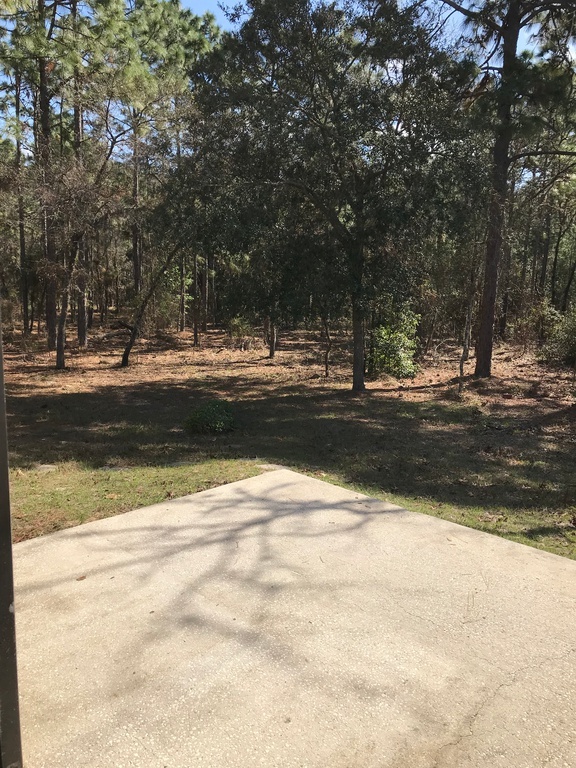 The yard offers plenty of space for kids to play, and a lot of potential for an addition such as a pool, an RV pad, or a workshop! 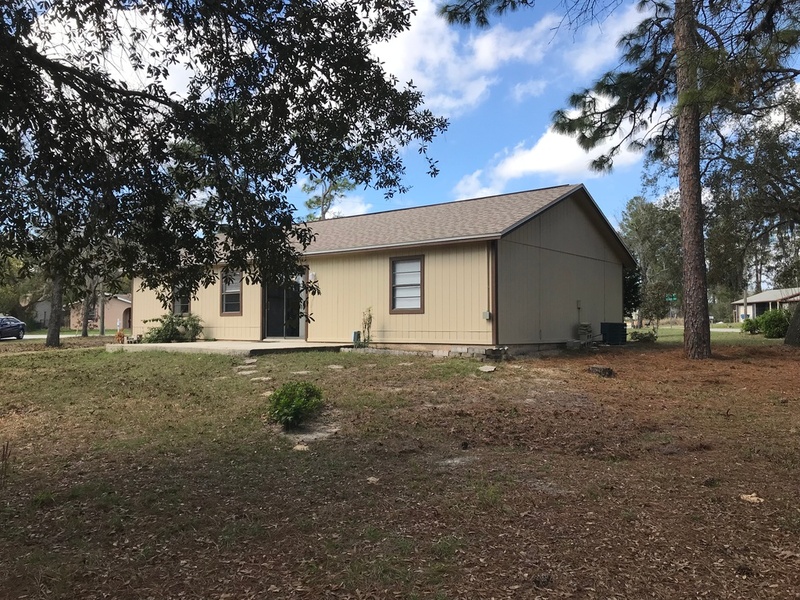 Plenty of storage and ample parking space with a full 2 car garage and large driveway. New water heater and new roof completed in 2016 with lifetime transferrable warranty. Freshly painted exterior and interior! 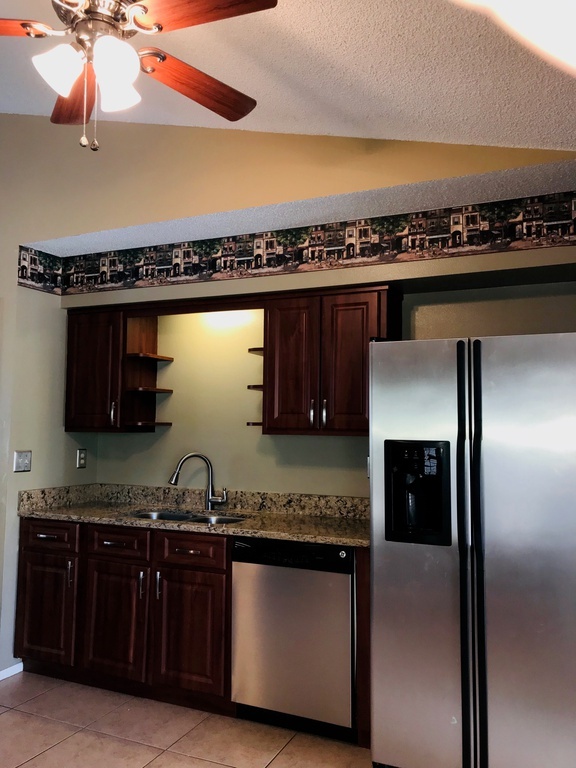 Perfect for everyday living with close proximity to great schools, shopping, and Pine Island Beach. 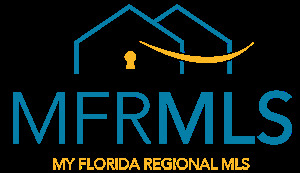 Only 5 minutes to the Suncoast Parkway which provides an easy commute to Tampa, Weeki Wachee Springs, and Central Florida. This home, situated on a large corner lot with no through traffic, is a must see! For questions and showings, please call Bill Merritt at 802-734-1661.